TV broadcasters can have difficulty implementing dynamic TV ad insertion (DAI) on OTT platforms and legacy distribution systems. During my interview with Kunal Lagwanker, CEO of AdSparx, he explained that the broadcast network equipment systems may not have DAI capability or the ad insertion option may be high cost. Without advanced TV advertising options, the broadcasters are losing high value advertising money. To solve this, AdSparx has created a cloud based TV advertising system that enables DAI on existing systems with minimal changes. OTT systems commonly provide television content from other geographic regions where the ads are irrelevant for local viewers and do not earn ad revenue. OTT broadcasters need an Ad Replacement system automatically detects TV commercials in Live/Linear TV and replaces them with targeted ads. The process needs seamless TV quality transitions between content and ads. The AdSparx system inserts the ad video directly into the viewers television stream resulting in a high-quality viewing experience. 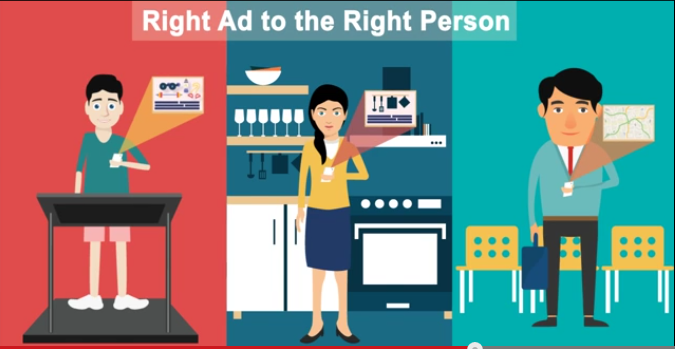 Cloud based TV ad insertion can be processed on the server side (head end) or at the device. in-stream advertising on an internet connected device. 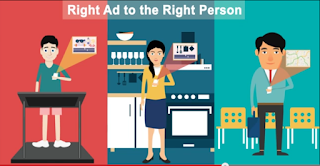 TV ads can be inserted into TV broadcast streams or streamed to Internet devices such as mobiles, tablets, desktops and connected TV devices.